This Chinese restaurant was the first in the world to be awarded three Michelin stars and it’s not hard to see why. 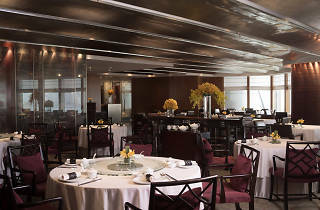 Chef Chan Yan-tak and his team create the most delicate pieces of dim sum, as well as perfectly steamed seafood dishes, nourishing double-boiled soups and delicious seasonal ingredients. Plus, this is one of the only Chinese restaurants to have a sommelier and massive wine closet. 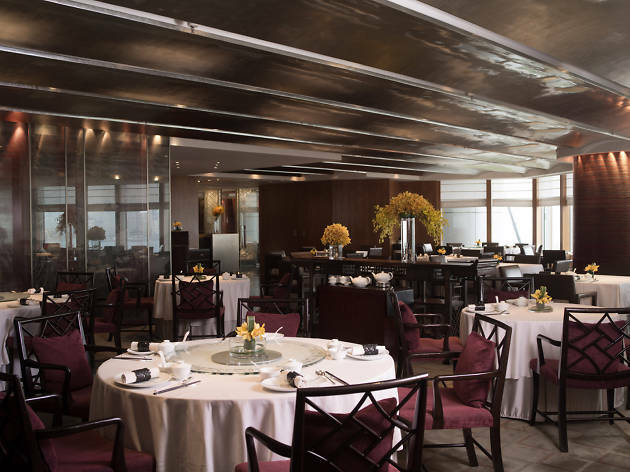 Award-winning food combined with a stunning view of Victoria Harbour doesn’t get better than this. Sensational! Amazing value, superlative food, perfect service, and a very relaxed atmosphere. If I could give it 6 stars I would.